35. 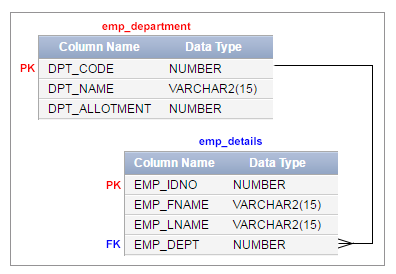 Write a query in SQL to display all the details of employees who works in department 89 or 63. Previous: Write a query in SQL to find all the details of employees whose last name is Gabriel or Dosio. Next: Write a query in SQL to display the first name and last name of employees working for the department which allotment amount is more than Rs.50000.